The software giant now has more than $50 bln in net cash, thanks in part to successfully growing its cloud platform. Tax changes will boost its hoard even faster. With debt easily manageable, the company ought to boost dividends and buybacks, before pushy investors force it to. 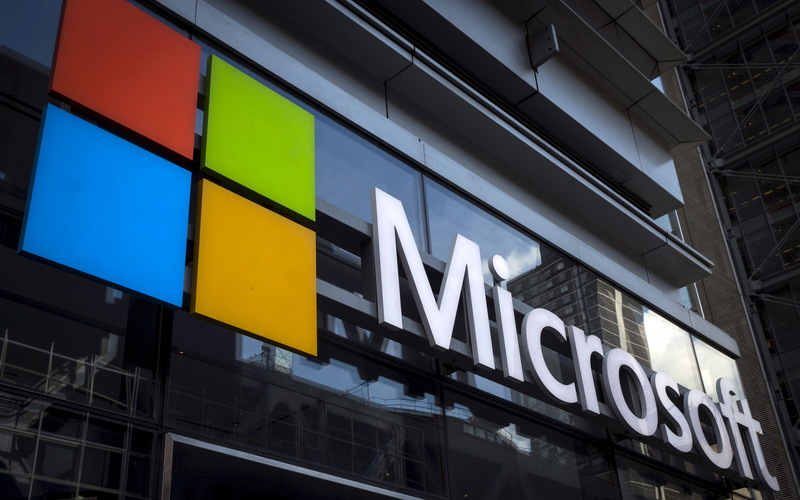 Microsoft on July 19 reported fourth-quarter net income of $8.9 billion. At $1.14 cents per share, earnings beat the consensus estimate of sell-side estimates of $1.08 per share. Revenue was $30.1 billion, an increase of 17 percent from the same period last year.